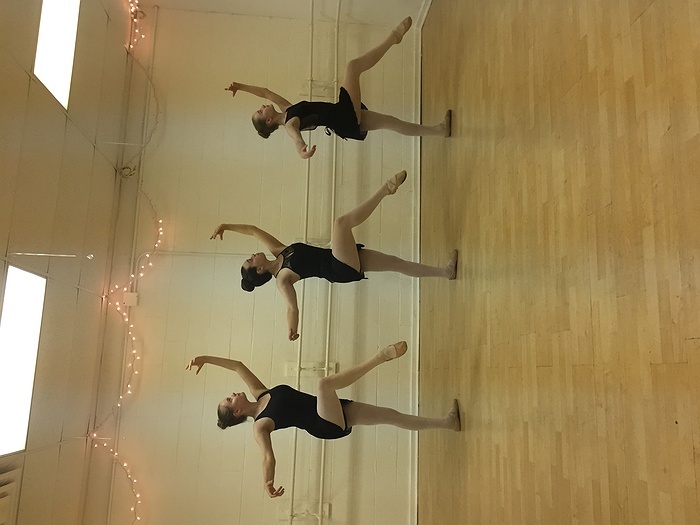 Subject: LongIsland.com - Your Name sent you Event details of "Ballet Boot Camp"
Learn from the professional dancers and artistic staff at Ballet Long Island under the leadership of Artistic Director Debra Punzi. One week of serious fun, strengthening your dance technique, expanding your artistic voice and broadening your movement vocabulary in new and exciting ways. Ballet Long Island's Ballet Boot Camp has earned a reputation for being the most thorough and rewarding dance experience a student can have during the summer.Summer sessions provide a unique opportunity for dance students to work intensively in developing their bodies, their technique, and their artistry. 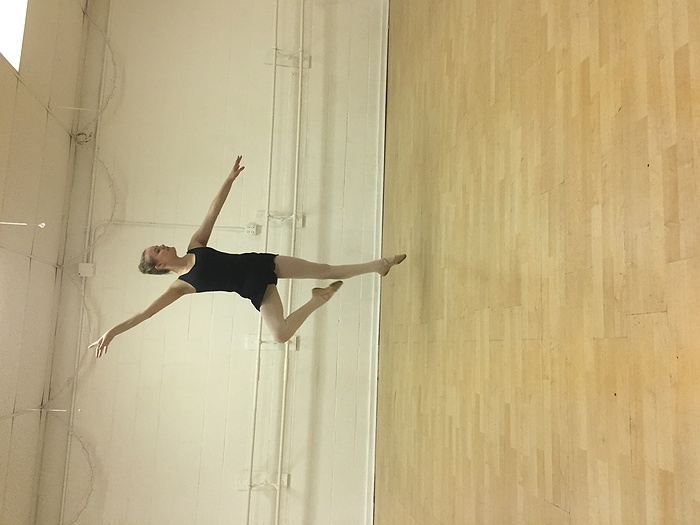 In the summer session students come to class during the day when they are not as tired from their school work, and everyday activities and can focus entirely on their dance training. 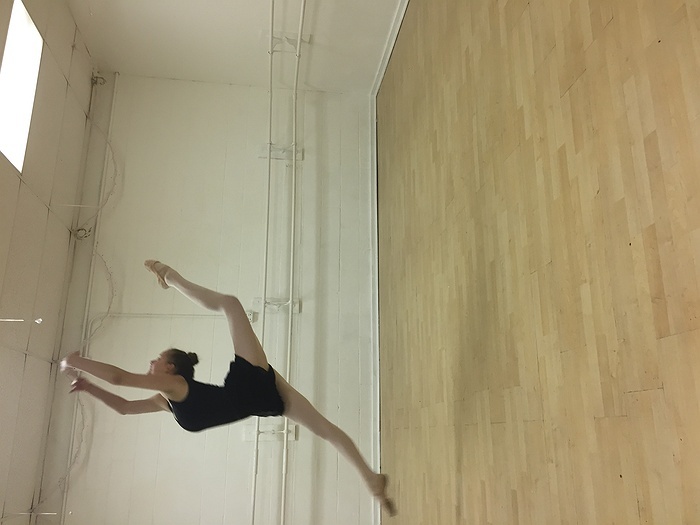 The intensity of attending dance classes everyday and taking a variety of classes each day allows the dancer’s body to gain flexibility and strength. 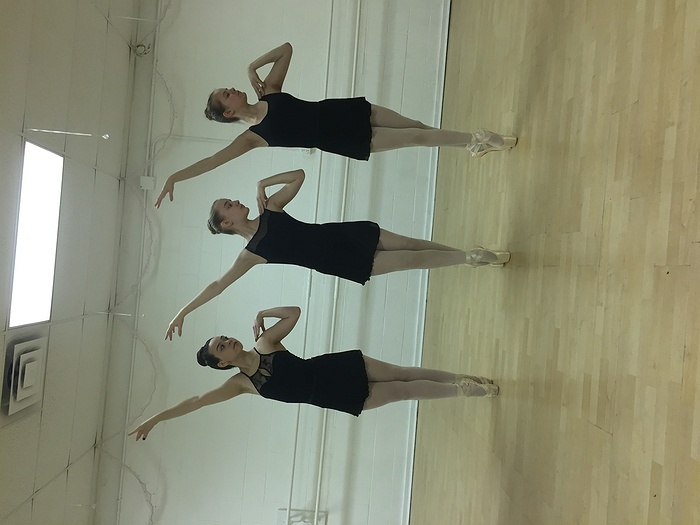 The classes also allow student to be reminded more consistently on the correct body placement and technique allowing them to develop “muscle memory”.